We'd like to announce our tiny but useful update that makes it easier for you to find tracks you may like. These instrumentals were listed based on the popularity as in the number of people who have collab'ed on each track and it had nothing to do with your music preferences. However! 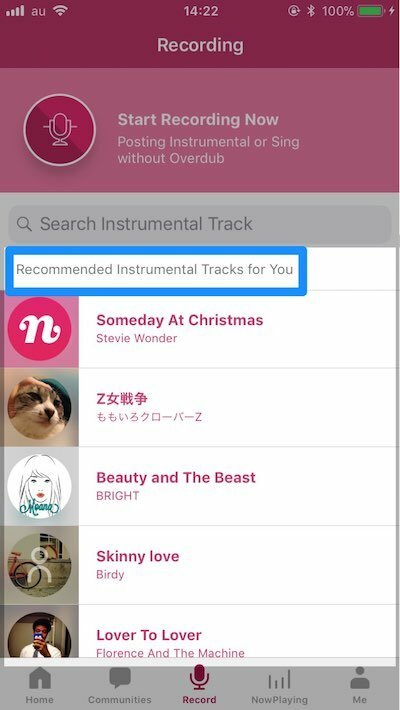 With our latest update, you can now see the list of personalised 'Recommended Instrumentals' based on your song choice. 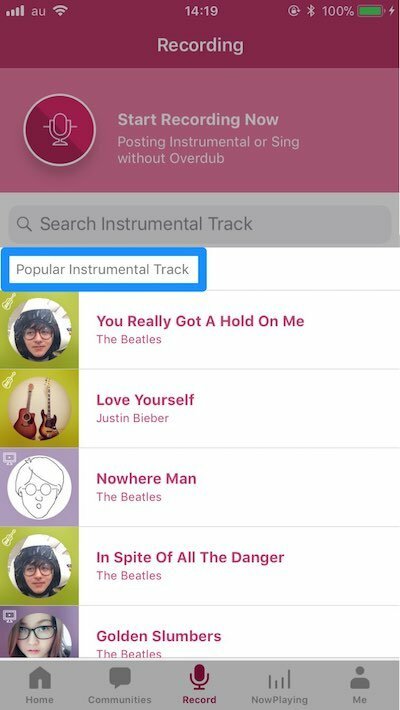 From your Recording history, it uses its own algorithm to select a bunch of Instrumental tracks that you may like. The secret behind this algorithm is that the more you record vocals or whatever may be on instrumental tracks, the more personalised it will become. More data, More Accurate! So if you want to have the more personalized list, all you can do is to keep recording whatever you like and show your preferences through your recordings. **Please note that this feature is currently available for iOS only. Android users, don't worry! It will be available for Android with the upcoming major update as well. So stay tuned. Please check out “nana How-to Guides” (Android / iOS) for more info. You can also see our FAQ for answers to the most common questions. Keep in touch with us on Facebook and Instagram as well.